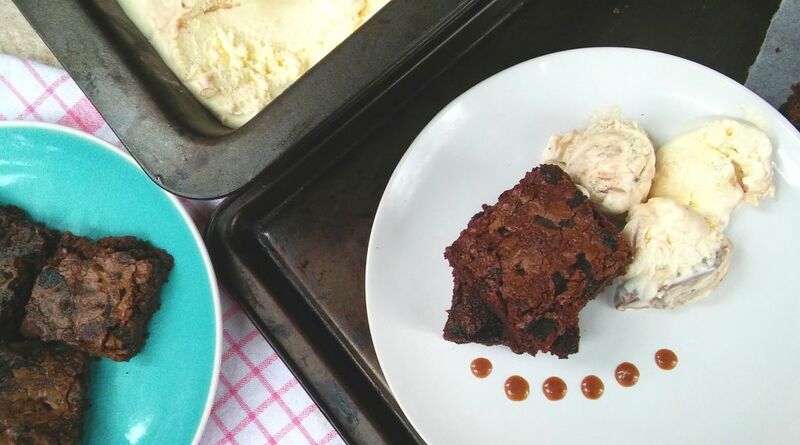 If you cannot decide between a warm or cold dessert, I got you covered with my recipe for Warm Fudgey Brownies with Chocolate Swirl Ice Cream. It has the best of both worlds warm delicious brownies served with homemade chocolate swirl ice cream. Why settle for the limited flavours of store bought ice cream, when you can create your own unique flavours at home. Making homemade ice cream is really simple and requires no special equipment or churning. Three ingredients is all it takes to make a basic vanilla ice cream. 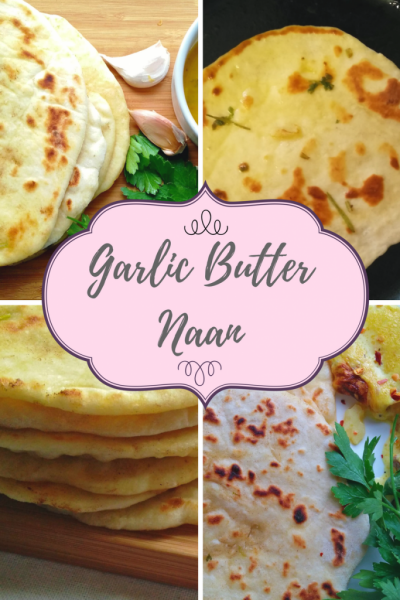 Then additional flavouring like mint, nuts,fruit or chocolate like the one in this recipe creates deliciousness on a whole new level. In this recipe I melted a bar of chocolate containing caramel in a bit of heavy cream for the sauce which I swirled into the ice cream. It creates a marble like effect and is seriously fun to do. The caramel in the chocolate gives it a bit of a toffee like taste and texture and it thickens the sauce a bit more than if you are just going to use plain chocolate. 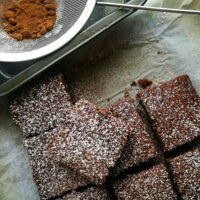 The brownies….wow the brownies, I am totally in love with this recipe….chocolatey,fudgey,warm, decadent is how I can describe the taste and texture of little squares of chocolate heaven. This is such a simple and quick recipe to put together which is actually quite dangerous because I am starting to bake this often now. And boy it is so rich and sinful…let me just say if you going to bake these brownies you better have some company to share it with….so how about it, are you convinced about the addictiveness of these brownies yet? Whenever I bake these brownies, I just roughly chop up a bit of chocolate, and sprinkle it onto the top of the mixture just before I put it into the oven. I do not really like it in the mixture because I find it sort of melts out of the brownie when you cut into it and it is a bit too messy. Don’t get me wrong here I looooooove chocolate..the more the better, but I just prefer a more precise easy to cut brownie. So how do you like your brownies…with gooey melty chocolate or perfect squares? But you know the rule for cutting brownies don’t you….WAIT FOR IT TO COOL FIRST BEFORE CUTTING. This is a like torture but believe me it is worth it. 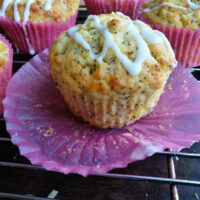 And the crusty edges…DO NOT THROW IT OUT INTO THE GARDEN FOR THE BIRDS…save it for later to crumble onto yoghurt or onto a buttermilk frosted cake. It seriously tastes great. 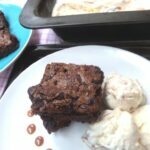 So come on Lets get to this fab recipe for Warm Fudgey Brownies with Chocolate Swirl Ice Cream and let me know how you feel about it being a year round dessert. Whisk together the condensed milk, vanilla and salt in a large bowl; set aside. Whip the 2 cups of the cream with a mixer on medium speed until firm peaks form, about 2 minutes. And just until stiff peaks form, don't over beat the cream because it will separate and be ruined, so just beat between a minute and a half to two minutes. Fold the whipped cream into the condensed milk mixture with a rubber spatula until combined and not lumpy,you can beat it lightly with a whisk to remove lumps. Pour into a chilled metal pan ( here I used a loaf pan) and swirl in the chocolate sauce ( recipe follows on step 6) using a metal spatula or butter knife. Cover and place in the freezer for about 2 hours until thickened and set. Stir over medium heat until the cream has reduced a bit and the sauce has thickened. 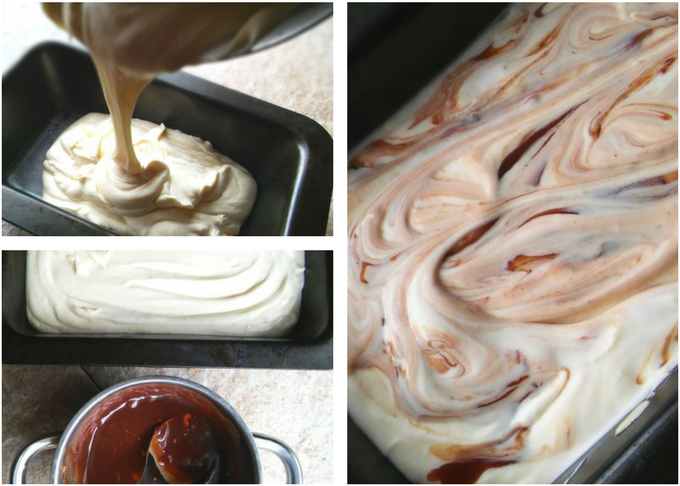 Before placing the ice cream into the freezer, swirl the sauce into it. Preheat oven to 170°C / 350°F. 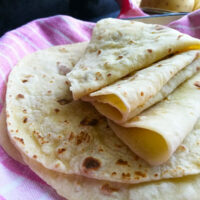 Grease a 9x9 inch / 23cm square baking pan, and line it with baking paper. Combine flour, cocoa, baking powder and salt. and then add to the egg mixture until well combined. Serve warm with set ice cream. Ashika, this would be my husband and I’s very first pick for dessert, any time!!! 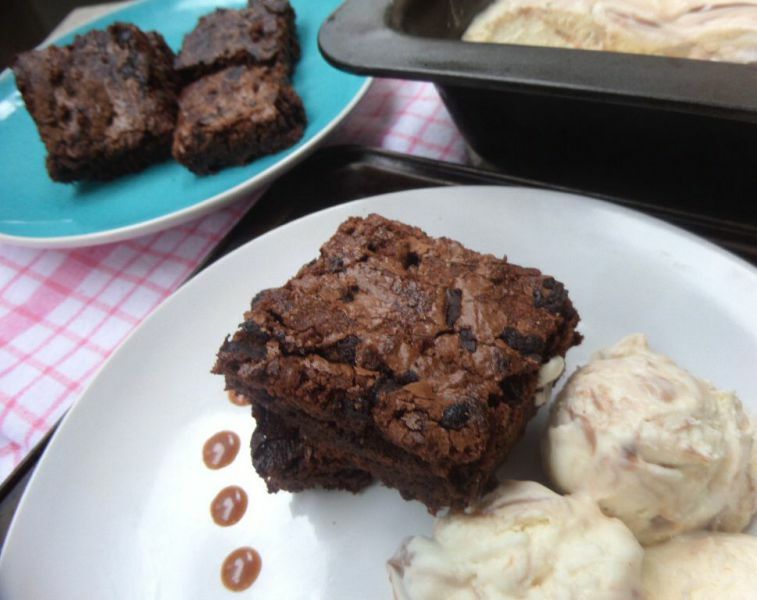 We love, love fresh brownies with ice cream. NOTHING could beat that homemade ice cream!! Oh my gosh I’m in love!! Oh we absolutely love it as well.It makes such a great combination. And so true homemade ice cream tastes so much better.Thank you, I am so glad that you like it Katherine.? Thank you Kelly. Oh yes it is the absolute best dessert ? Hahaha! I can’t believe you have the willpower to wait for your brownies to cool. I 100% do not, and I always sacrifice one of my corners to taste while they’re still hot :). I’m imagining a (still warm) brownie with a huge scoop of this ice cream and a generous pour of hot fudge on top. . .Ashika, you’re killing me! Have a great weekend, my dear! Haha? 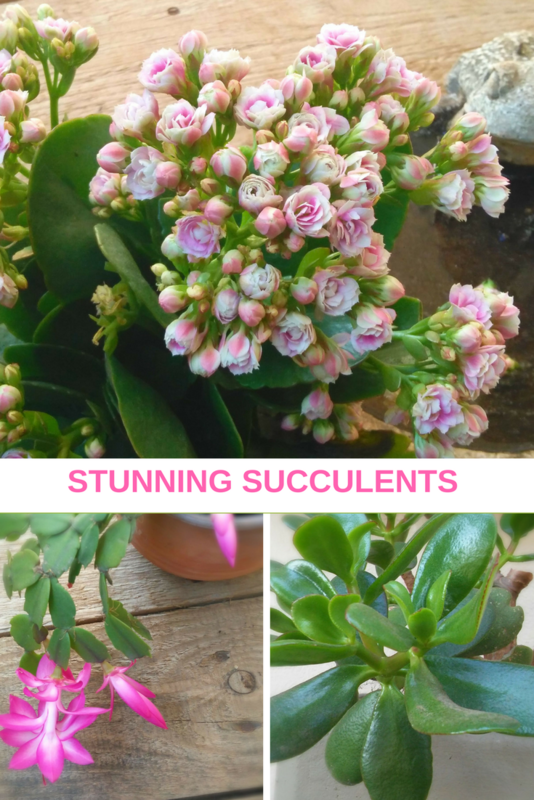 But I am so terrified of them breaking as I cut them…it happened once when I had to serve it at a party…I suppose that I am traumatized by that still… I am telling you I almost cried.? And hot fudge on top of the ice cream sounds amazing….definitely trying that out next time…thanks for the idea Kelsie.? I usually order this at my favorite restaurant every time after dinner.. It’s like the best part of the meal.. 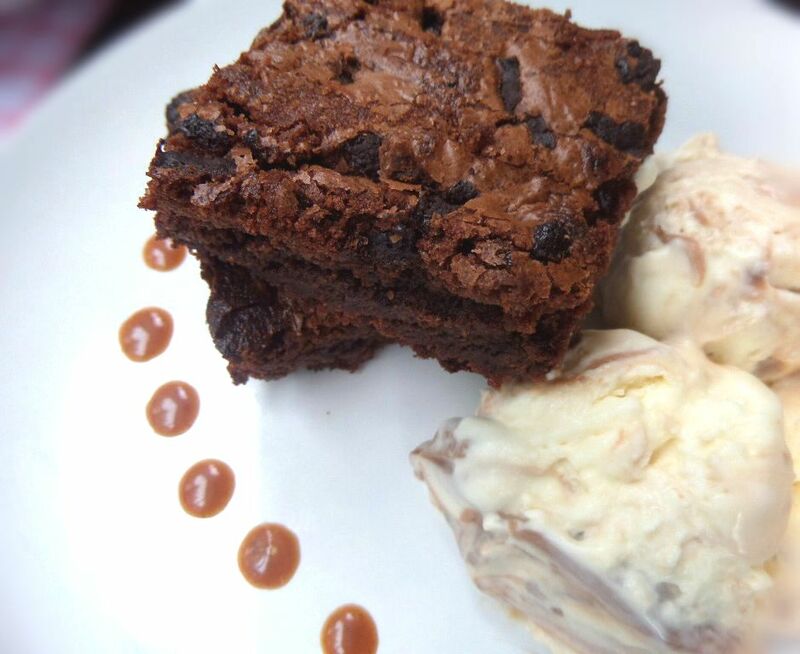 Warm fudgey brownie and ice cream are like dessert perfection! Love your idea! Thank you Deepika. We are also so in love with this dessert…now you enjoy it at home as well? Home made ice cream! I love home made ice cream and I haven’t made it for ages, thanks for the reminder Ashika! Haha? you’ll are welcome home any time. I don’t have the choice of forgetting to make ice cream,the boys are always reminding me…no make that pestering me to make it. So I like to use different ideas when making ice cream. And fudgey brownies make it better.? Oh yum! These brownies do look incredibly fudgey! They would disappear in no time at my house, especially if my husband is around. Brownies and ice cream is his favorite dessert. Haha… Thank you, it is crazy how fast these disappear in my home as well…with my husband and the boys,it is finished in no time at all. My kids always try to search for chocolate swirl ice cream at every ice cream place. So, this would make them very happy. And with a warm brownie, they’ll sure go crazy!!! It looks so decadent that I want to dig in as well. Have a great weekend Ashika. Awww thank you Maria…I am sure that they will love it,just make sure that you save a piece for yourself first ? 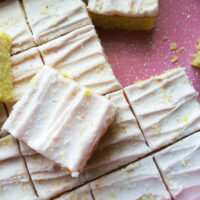 Ashika, I totally agree, this is a year-round treat! I think Brownies are just about everyone’s first choice dessert! And your ice cream looks and sounds divine – thanks for the recipes! I will Pin! Oh definitely our first choice dessert as well, just cannot resist.